Moral panics are often centered on people who are marginalized in society due to their race or ethnicity, class, sexuality, nationality, or religion. As such, a moral panic often draws on known stereotypes and reinforces them. It can also exacerbate the real and perceived differences and divisions between groups of people. The theory of moral panic is prominent within the sociology of deviance and crime, and is related to the labeling theory of deviance. The phrase "moral panic" and the development of the sociological concept is credited to late South African sociologist Stanley Cohen (1942-2013). Cohen introduced the social theory of moral panic in his 1972 book titled Folk Devils and Moral Panics. In the book, Cohen details his study of the public reaction in England to fights between the "mod" and "rocker" youth subcultures of the 1960s and '70s. Through his study of these youth, and the media and public reaction to them, Cohen developed a theory of moral panic that outlines five stages of the process. Authorities and policy makers respond to the threat, be it real or perceived, with new laws or policies. 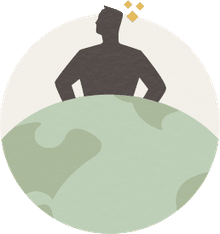 Many sociologists have observed that those in power ultimately benefit from moral panics, since they lead to increased control of the population, and the reinforcement of the authority of those in charge. Others have commented that moral panics offer a mutually beneficial relationship between news media and the state. For the media, reporting on threats that become moral panics increases viewership and makes money for news organizations (See Marshall McLuhan, Understanding Media). For the state, the creation of a moral panic can give it cause to enact legislation and laws that would seem illegitimate without the perceived threat at the center of the moral panic (See Stuart Hall, Policing the Crisis). There have been many moral panics throughout history, some quite notable. 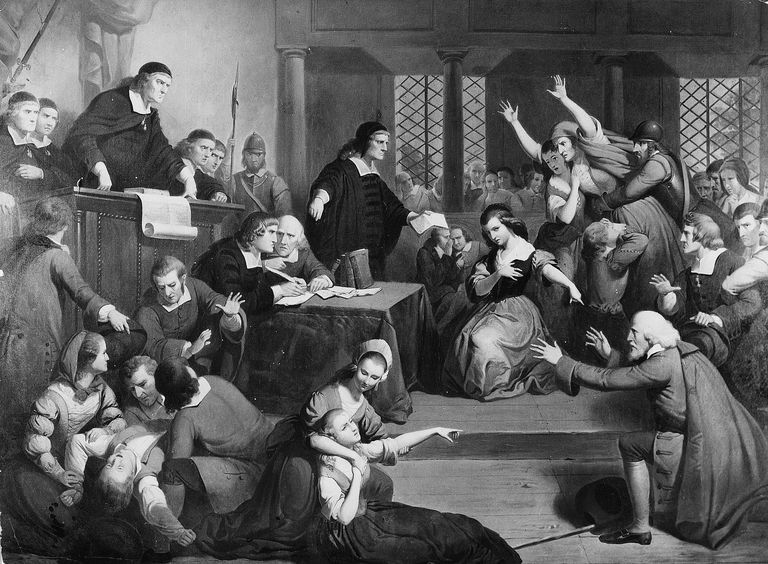 The Salem witch trials that took place throughout colonial Massachusetts in 1692 are an oft-mentioned example of this phenomenon. Accusations of witchcraft were directed first at women who were social outcasts of the society after a couple of local girls were afflicted with unexplained fits. After the initial arrests, accusations spread to other women in the community who expressed doubt about the accusations or who behaved in ways that did not seem supportive of guilt. This particular moral panic served to reinforce and strengthen the social authority of local religious leaders, since witchcraft was perceived as a violation of and threat to Christian values, laws, and order. More recently, some sociologists frame the heightened "War on Drugs" of the 1980s and 90s as an outcome of moral panic. News media attention to drug use, particularly use of crack cocaine among the urban Black underclass, focused public attention on drug use and its relationship to delinquency and crime. The public concern generated through news reporting on this topic, including a feature in which then First Lady Nancy Reagan participated in a raid on a crack house in South Central Los Angeles, shored up voter support for drug laws that penalized the poor and working classes while having almost no regard for the middle and upper classes. Many sociologists credit the policies, laws, and sentencing guidelines connected to the "War on Drugs" with increased policing of poor, urban neighborhoods and rates of incarceration that skyrocketed up through the present. Other notable moral panics that have drawn the attention of sociologists include public attention to "Welfare Queens," the notion that there is a "gay agenda" that threatens American values and way of life, and the Islamophobia, surveillance laws, and racial and religious profiling that followed the terrorist attacks of September 11, 2001. What Is Deviance Amplification and How Does the Media Perpetuate It?